The national baby rave sensation is coming to the North West! Boost your child’s development and relive your youth with the ultimate sensory experience for all the family! teachers, including an early years specialist and a fundamental movement coach, baby raves provide you and your child with the chance to party together whilst reaping all the developmental benefits of sensory play. Classic dance tunes, bubble machines, dance routines, lighting, instruments and soft play ensure the ultimate sensory experience for all the family. 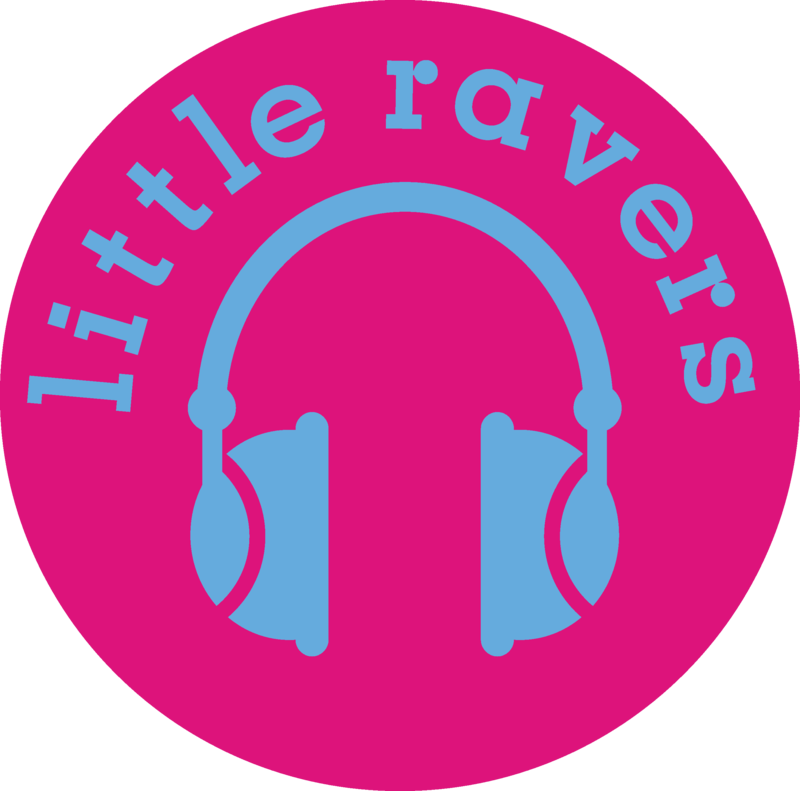 ​To learn more about how Little Ravers baby raves can help your child’s development click here.